Ben longs for the father he has never known. Rose dreams of a mysterious actress whose life she chronicles in a scrapbook. 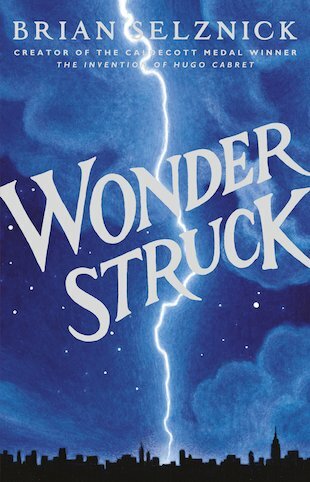 And when Ben discovers a puzzling clue in his mother’s room and Rose reads a strange headline in the newspaper, both children set out alone on desperate quests to find what they are missing… The stories of these two children, set fifty years apart, are woven together with mesmerising symmetry in words and dazzling pictures. How they unfold and ultimately intertwine will surprise you, challenge you, and leave you breathless with wonder. Rich, complex and beautiful, this is a staggering triumph from a uniquely gifted artist and visionary. This book is great a story with pictures and a mix of writing see how the two stories connect. WOW! This book is all about a truly breathtaking adventure. It tells a story of a boy and girl but the girls part of the story is in pictures as shes deaf. The boy searches for a mueseum desperate to find his father. The girl, is just looking for a real home. The twists and turns in this amazing epic story is great! Id reccommend for 10+! 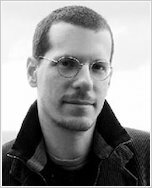 Brian Selznick has won many awards for The Invention of Hugo Cabret including the Caldecott Medal and the New York Times Award for Best Illustrated Book.